Did you know you could alter your states of consciousness using sound? Our mind is a beautiful machine that you can optimize by understanding the inner workings. 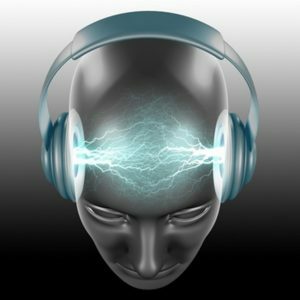 Read on to discover the meaning of binaural beats, brainwave entrainment and various other exciting tools for musical mind control! I’m sure we’ve all felt the mood altering effects of music once it strikes the right chord in mind, body and soul. We could leave it to mysticism and magic, or we can break it down and understand the science behind the wizardry. The human mind is a mysterious and complex mechanism that can be, and often is, compared to a computer. The brain has the power to control every facet of an individual, and most times we’re at it’s mercy. What if I were to tell you that you can alter your mental states as you please? And we’re not talking about training for years in meditation, but using our favorite medium of communication, sound. To understand how we can be the masters of our own fates, we must first understand how the brain works. Our minds medium to conduct thoughts and other processes in- between our neurons (the tiny brains in our brains) believe it or not, is electricity (a bit more computer-y than you thought huh?). A brainwave is an electrical impulse in the brain, and just like a sound wave, a wave of a lower frequency can be similar to that of a low drum beat, while a wave of a higher frequency can be similar to that of a high pitched flute. The kind of brain waves present in the brain determine the kind of mental state/activity you are in. The different wavelengths are represented by Alpha, Beta, Gamma, Delta, and Theta brain waves. You can refer to the diagram below to visualize what these various brain waves look like on an electroencephalogram, or an EEG, which is a device used to monitor and study brainwaves. 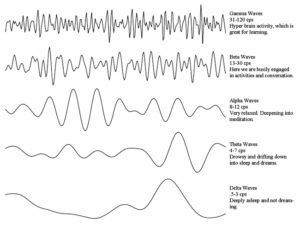 So, depending on our current mental state, whether you are reading a book (alpha), sleeping (delta), or concentrating on a difficult task (gamma), the waveforms evolve as your mental and physical activities change. If we were able to control the waves we would in turn be able to entrain our minds into certain states of cognition. I’m sure we’re all aware of the difference between dichotic listening (a different sound in each ear) and diotic listening (same sound, both ears). Scientists like Stumpf, Wheatstone, Venturi and many more were all obsessed with understanding the physics of sound and how the mind perceives it. They understood that the difference in sound from one ear to another is what the brain uses to determine the origin of a sound as well as the distance and direction. Wheatstone also conducted an experiment where he presented a different tuning fork to each ear. – Wheatstone, C., Experiments on audition, Quarterly Journal of Science, Literature and Art, Vol. 24, 1827, pp67-72. What he discovered was that while perceiving the two pure syn waves, there was a third sound perceived that wasn’t really there. If a frequency of 100 Hz is presented to the left ear, and a frequency of 105 Hz is presented to your right ear, your brain ‘hears’ a third frequency pulsing at 5 Hz. The frequency of this third sound was the difference between the 2 primitive sounds being heard. This wasn’t paid much attention to until 1839 when a physicist named Hienrich Wilhelm Dove termed it as a binaural beat. Later research showed that the a binaural beat will cause the brain to try to resonate with the sound, producing a brain wave of that frequency. Simply put, at whatever frequency the binaural beat resonated, the brain would follow suite, therefore guiding the mind into that specific mental state. Refer to the diagram below to understand the different uses and benefits of brainwave entrainment. Here’s an example of brain wave technology that helps in concentration, creativity and focusing your mind. Give it a listen! More than just the pure sounds, binaural beats are mixed with isochronic tones in entraining exercises. A lot of musicians use these tricks in their trade. 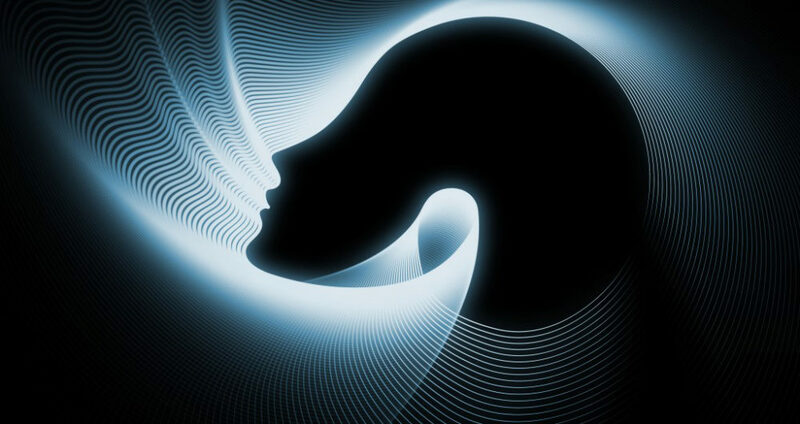 Max Richter, a well known composer produced his album Sleep that uses binaural sound to attain the perfect brain wave frequency for seamless and rejuvenating sleep. Give it a shot! Make sure you are in a situation that doesn’t demand your undivided attention, sit back, relax and feel your mind flow with these tunes. There is a bunch of information out there on this, and a whole lot of sounds you can mess with. 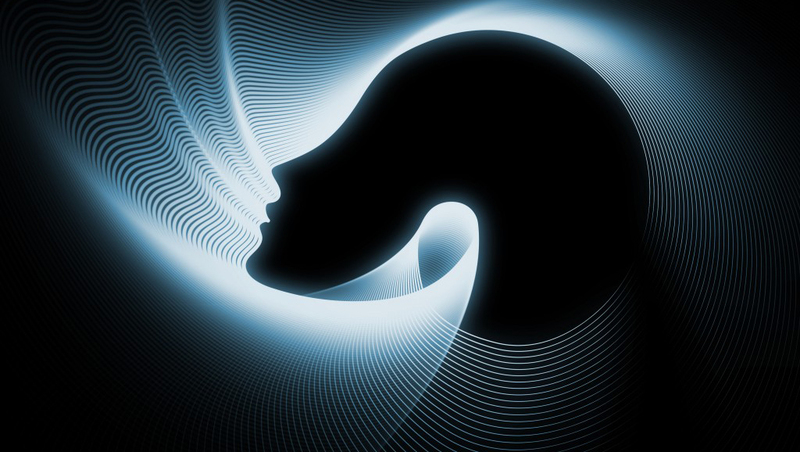 The effectiveness of brain wave therapy varies with each person, so really it’s upto you to find the right kind of sounds that you feel at peace with and explore away. You’ll surely be able to feel it when you find the right fit, you’ve just got to start looking. Give these a shot!